This is a 3 folder game! 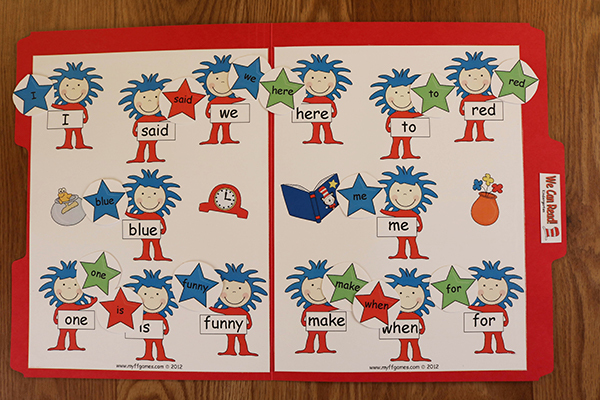 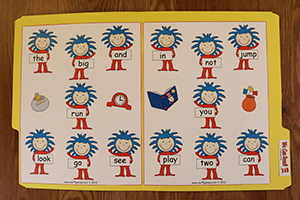 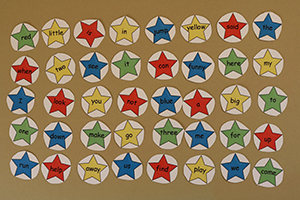 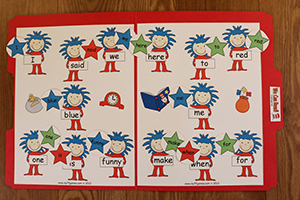 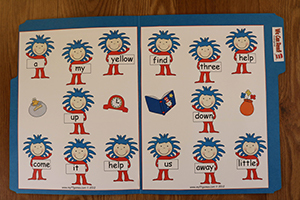 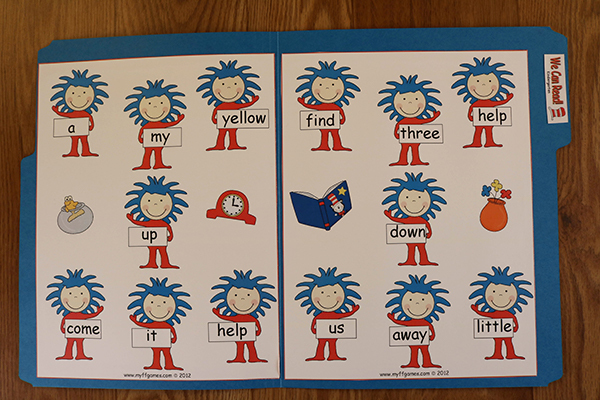 Includes 56 sight words! A must have for your beginner reader!